The funny, defiant memoir of Sarah Ramey's years-long battle with a mysterious illness that doctors thought was all in her head—but wasn't. A revelation and an inspiration for millions of women whose legitimate health complaints are ignored. In her darkly funny and courageous memoir, Sarah Ramey recounts the decade-long saga of how a seemingly minor illness in her senior year of college turned into a prolonged and elusive condition that destroyed her health but that doctors couldn't diagnose or treat. Worse, as they failed to cure her, they hinted that her problems were all in her head. 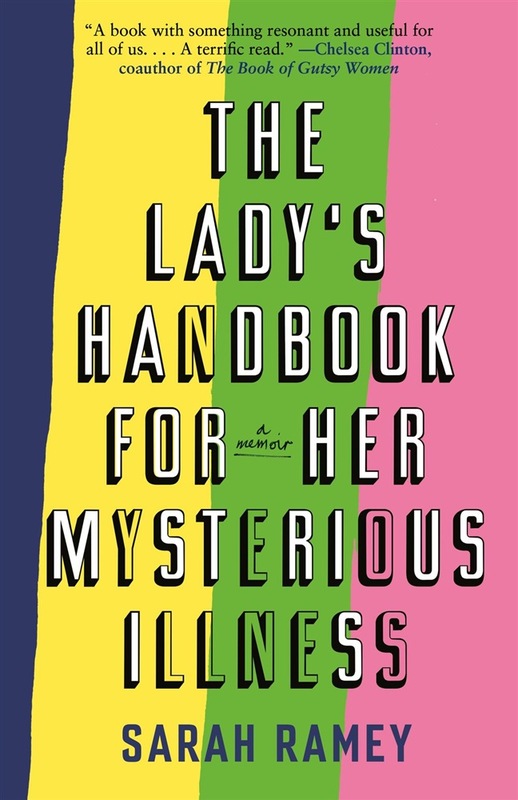 * The Lady's Handbook for Her Mysterious Illness* is a memoir with a mission: to help the millions of (mostly) women who suffer from unnamed or misunderstood conditions: autoimmune illnesses like fibromyalgia and chronic fatigue syndrome, chronic Lyme disease, chronic pain, and many more. Sarah's pursuit of a diagnosis and cure for her own mysterious illness becomes a page-turning medical mystery that reveals a newly emerging understanding of modern illnesses as ecological in nature. Her book will open eyes, change lives, and ultimately change medicine. 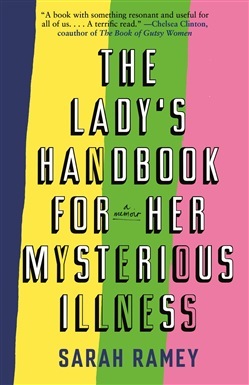 Acquista The Lady's Handbook for Her Mysterious Illness in Epub: dopo aver letto l’ebook The Lady's Handbook for Her Mysterious Illness di Sarah Ramey ti invitiamo a lasciarci una Recensione qui sotto: sarà utile agli utenti che non abbiano ancora letto questo libro e che vogliano avere delle opinioni altrui. L’opinione su di un libro è molto soggettiva e per questo leggere eventuali recensioni negative non ci dovrà frenare dall’acquisto, anzi dovrà spingerci ad acquistare il libro in fretta per poter dire la nostra ed eventualmente smentire quanto commentato da altri, contribuendo ad arricchire più possibile i commenti e dare sempre più spunti di confronto al pubblico online.